Superior woodcase pencil stands up to high-use environments with a solid graphite core. 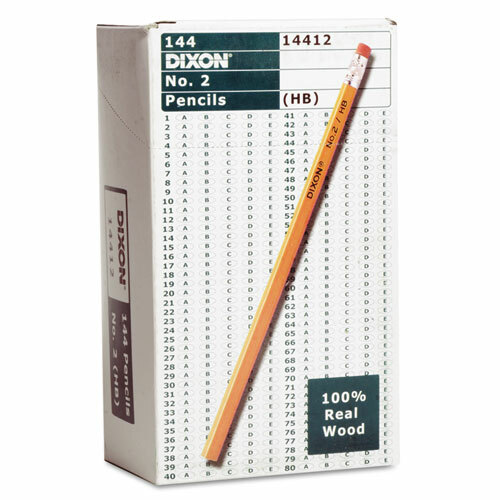 Durable, latex-free eraser won't smudge or tear documents. Ideal for schools and workspaces of all sizes.